Click on covers below to get more information about each book. Providing invaluable information about inappropriate touching and what to do if children experience an abusive situation, The Right Touch reaches beyond the usual scope of children’s picture books. This extraordinary parenting book deals with a very difficult topic—the sexual abuse of young children. This gentle, thoughtful story can be read aloud to a child by any trusted caregiver. This gritty, passionate, monolog provides a dramatic introduction to Bethel, Alaska -- the hub of the 54 village, Yukon-Kuskokwim Delta. The speaker is a Native man, who can see into the heart of the "helper" from Outside -- while bearing his own terrors. 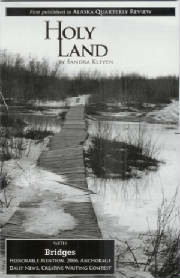 Sandy Kleven is an award winning author. 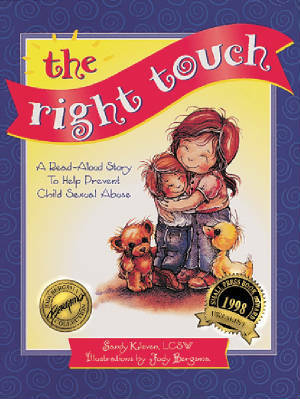 Recipient of the Ben Franklin Award for best parenting book of the year, THE RIGHT TOUCH, Kleven's sexual abuse prevention story book is a best seller. 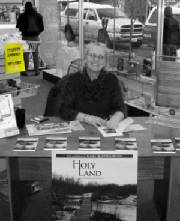 Her recent publication HOLY LAND is based on her experiences in Bethel, Alaska. 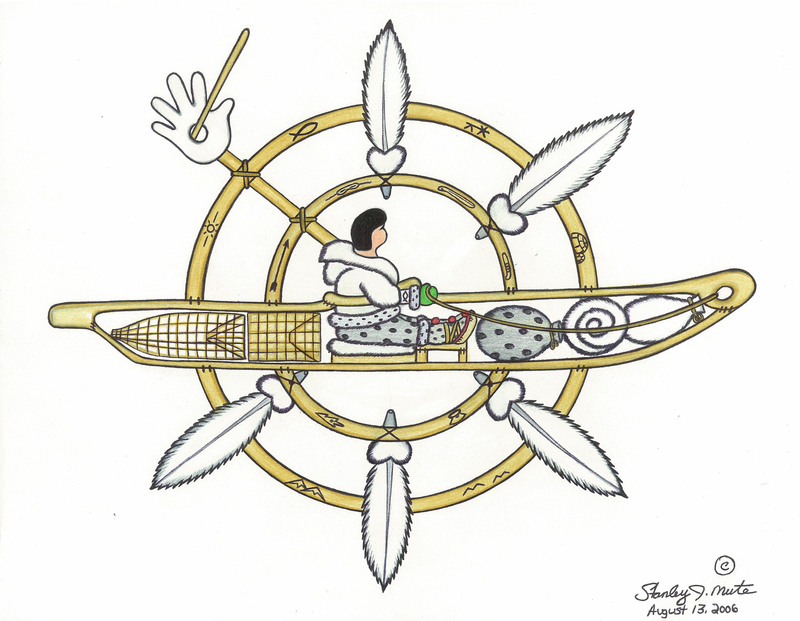 It was originally published in the prestigious journal, Alaska Quarterly Review. Kleven writes a regular article for the Delta Discovery, a weekly paper in Bethel, and she's also authored short, helpful papers on topics like "Indicators of Trauma" and "What to do when children are grieving."